The positive ABC song to welcome you back to school! As you lay your head down to sleep tonight, let the message of this song help lull away any anxiety that the new year’s anticipation brings. Know, too, that you are in good company. Children, parents and teachers all share this common experience! 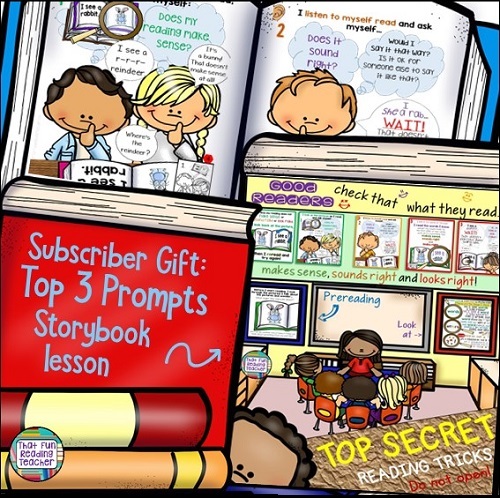 Please stop by the Kids’ Stuff section to check out what’s new, and let your friends, colleagues and teachers know about ThatFunReadingTeacher.com. Best wishes to all of you as you for the new school year!